Hello! 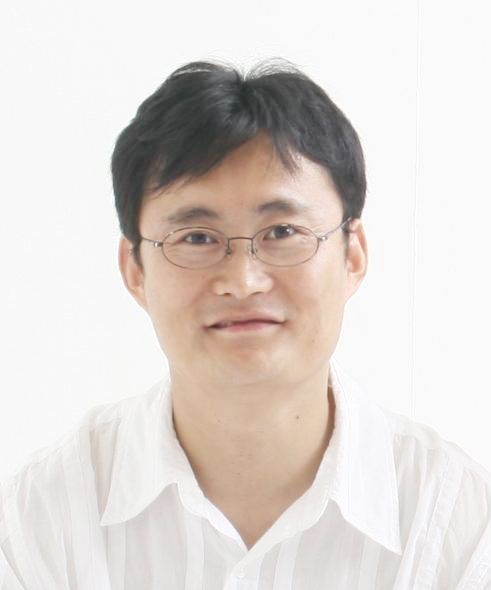 I am Yu Inhong, the editor-in-chief of D&PS. D&PS, which stands for Dermatology & Plastic Surgery, published its first issue in Korea in September, 2008. It is now a widely-subscribed magazine specializing in topics of dermatology, plastic surgery, obesity and clinical hair restoration and removal, etc. and eagerly read by Korean medical specialists in these fields. D&PS introduces the latest issues in the fields of dermatology, plastic surgery, procedural trends in medical aesthetics as well as clinical experience in medical aesthetics, medical devices including the laser, medical cosmetics and news from major international conferences. In the past decade, due to dedicated and creative practice by Korean doctors, the anti-aging therapy of Korea has earned favorable reputation from around the world. Especially, Korea has shown noticeable growth in laser toning, HIFU lift, facial bone contouring surgery, minimal invasive plastic surgery, and obesity treatment. D&PS hopes to share these experiences with doctors around the world. In its first step toward this goal, D&PS will introduce core details of clinical experience of Korean doctors and hopes to grow into an active forum where doctors around the world gather to share latest information in clinical experience and academic publications, etc. D&PS invites all who are interested to visit our website and share their opinions, rather than aiming to be a scientific journal catering only to specialists. We invite all members to take interest and participate in our discussion.